Malawian President Peter Mutharika’s private meeting with a number of Asian business person at Mtunthama State Lodge over the weekend has raised eyebrows as many fear, they are “generous well-wishers” who seek government favours in terms of business deals. Many ‘well-wishers’ are willing to hand over large sums of cash to the corridors of power because they want influence. Nyasa Times understands that President Mutharika met among the business persons that are in fertiliser dealings including Dipak Jevant – Sealand Investments and Aziz Karim from Capital Oil Refining Industries of Kukoma cooking oil. Among the visitors at State Lodge included Mahesh Patel from Export Trading, Nyiombo Investment, Kapur from Apollo, Zunaid and Munish. Also meeting President Mutharika was business magnet Faisal Kassam, Director of Globe Investments Limited, the largest business empire owned by a single Malawian family of Asian origin. They own Shire Limited, Rainbow Paints, Globe Internet Limited, Globe Electronics Limited, Manobec Limited, Central Poultry (2000) Limited, Universal Car Sales, Fatima Properties, Jacaranda Properties, Universal Borehole Drillers Limited, Lloyds Travel Centre, Business Machines Limited, Globe Brick and Tile Limited, Globe Computer System Limited and Martins and Noronha Limited. State House press officers were coy to comment on the meetings but sources say the Asian business men also carried “bags” containing “gifts” to congratulate Mutharika for his election victory. Nyasa Times understands the meetings were centred on fertiliser deal as government is yet to annouce tender for the Farm Input Subsidy Programme (Fisp). Mutharika in his inaugural speech said his government will continue with Fisp whose cost to the economy has ranged from six percent of gross domestic product (GDP) to 16 percent between 2006 and 2013. Analysts have argued that the initiative has failed to ensure sustainable household food security and reduce poverty. They have called for Fisp to be phased out and divert the resources to other productive agricultural activities such as the Greenbelt Irrigation Initiative. 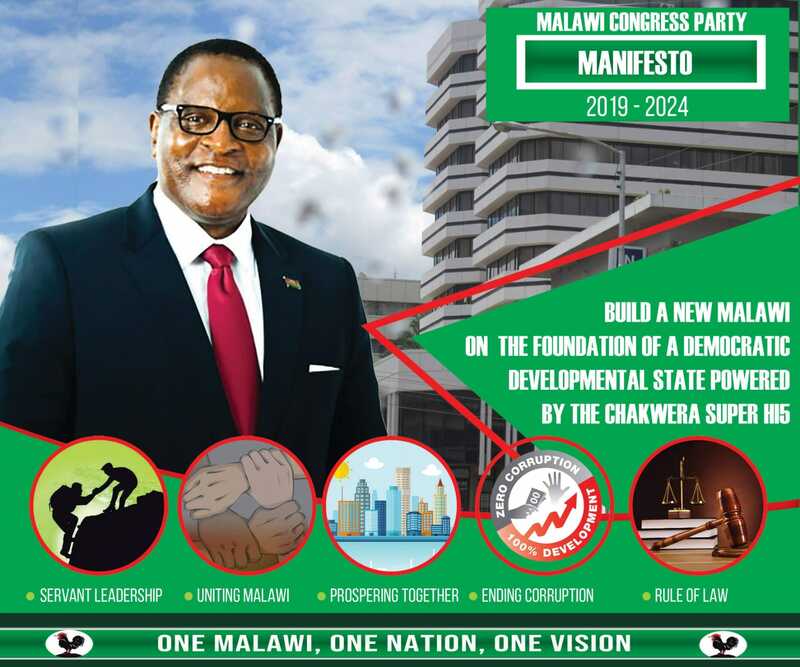 But Finance minister Goodall Gondwe defended the programme, saying it was behind the high economic growth rates registered in Malawi between 2006 and 2010. Since 2006, funding to Fisp has risen sharply. It was K2.2 billion in the 2005/06 national budget, jumped to K5.5 billion the following year, hit K10.7 billion in the 2007/08 fiscal year calendar and settled at K19.4 billion in 2008/09 (which was later revised upwards to K29.4 billion) before falling slightly to K17.8 billion 2009/10, the year the price of a subsidised 50-kg bag of fertiliser dropped further from that starting price of K900 to K500. The Fisp allocation picked up again in 2010/11 to hit K19.7 billion, dropped to K17.4 billion in 2011/12 and more than doubled to K40 billion in 2012/13. Mutharika has also committed to introduce new subsidies on cement and iron sheets and Asian businessmen are expected to dominate in these deals. President Mutharika reportedly assured his support to Asian businessmen, saying most of them have been in the country even before independence who are fourth or fifth generation.